I hope you enjoyed a fun relaxing festive season with friends and family and this new year is off to a good healthy start! Classes will start again on Tuesday January 22, with an abbreviated schedule for two weeks and a full timetable starting again February 4. Please contact me if you have any questions, let me know if you do intend to come, always helps with planning the class. If its a last minute decision, come anyway, it always works out!! If you have friends or family staying, bring them along too and please forward this email to anyone who may be interested. What I want to offer …… I do find it overwhelming sometimes, this being a teacher of “Yoga” it is such a broad subject to cover and people want different things from the practise of it …. mindfulness, awareness, spirituality, strength, flexibility, balance, focus, philosophy, restoration ….. so I keep it simple and try to teach and share what is authentic to me and what I feel confident that I understand. My biggest aim is to help myself and others feel at ease and confident in their bodies, this helps so much in being at ease in our lives. A snippet of what keeps me practising …..It is a holistic practise, it enhances all parts of life. When I start to get agitated or overwhelmed, it is usually when I haven’t been practising for awhile, I’m travelling or living in someone else’s space ….. so I roll out my mat and start … breath in breath out, move with intention, …… it helps a lot, obstacles get worked through, the path forward clearer and I feel great. I also like being active and appreciate how yoga helps me really be present in my body and enjoy all those activities, and recognise, cope when I can’t do them, because I may be slightly broken !! My main focus at the moment …… I have been doing some study on the more therapeutic side of yoga, recovering from injuries and imbalances in the body, I am very interested in continuing with this learning and sharing it. I am available for one on one sessions, where we will look at how you are moving and work on a program for you to work on at home. These sessions would also be very helpful to aid in making faster progress in class, especially if there is something specific you are recovering from or working on. Please let me know if you intend to sign up for the new term starting in February, what time suits you and what you want form coming to class. This will help me with planning the time schedule and class content. I look forward to seeing you all there before we break and enjoy the wonderful Wanaka Summer. 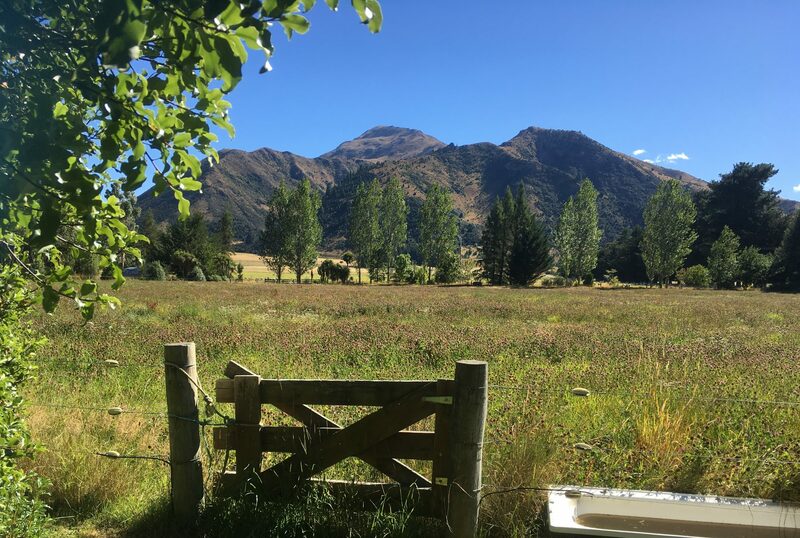 You can either come to my studio located just outside of Wanaka in the picturesque Maungawera Valley or if you have your own space I can come to you. I will taylor the session to suit your needs so it won’t matter if you are beginner or advance. I have all the equipment needed, you will just need to turn up and get ready to relax. Morning of the wedding …. I can come to you and lead you and anyone else you would like to be there through a 30 – 40 minute breath based yoga practise to help you get ready for the big day ahead. I am happy to tailor it to your requirements. Price would depend on numbers and location, Base rate is $75. All equipment supplied. I have been lucky enough to have spent the last few weeks out exploring out wonderful country but am so happy to be back in the valley and look forward to seeing you all there. I have recently been on a few incredible adventures and educational journeys. I look forward to sharing what I have learned with you soon.